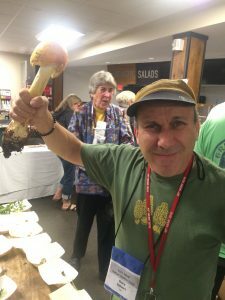 This year’s annual northeastern mushroom foray is in Lock Haven, PA, roughly an hour and a half west of Scranton and two hours from the Delaware Water Gap. Ample amounts of Pennsylvania state lands surround the valley of the Susquehanna River and provide excellent foray collecting sites. 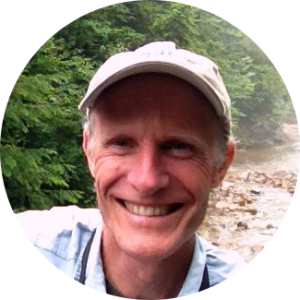 This fun-filled foray is well-described on the web site, and will be attended by 15 professional mycologists and over 200 mycophiles!